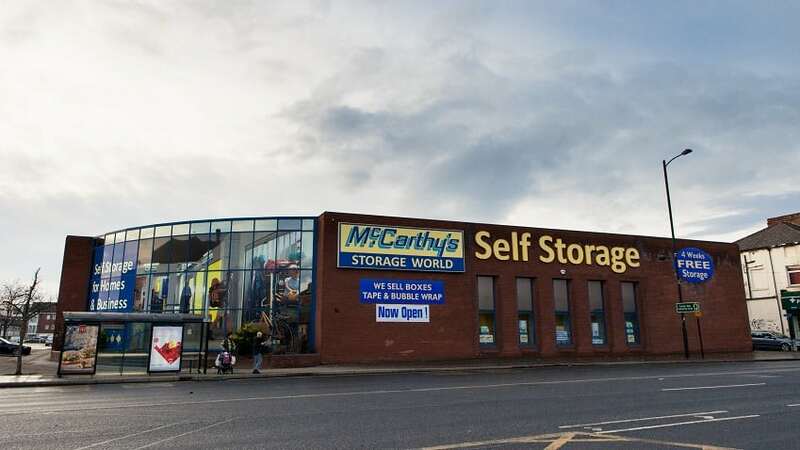 McCarthy’s Storage World Wakefield is the newest branch of the McCarthy’s self-storage service and is ideally located in the centre of Wakefield. 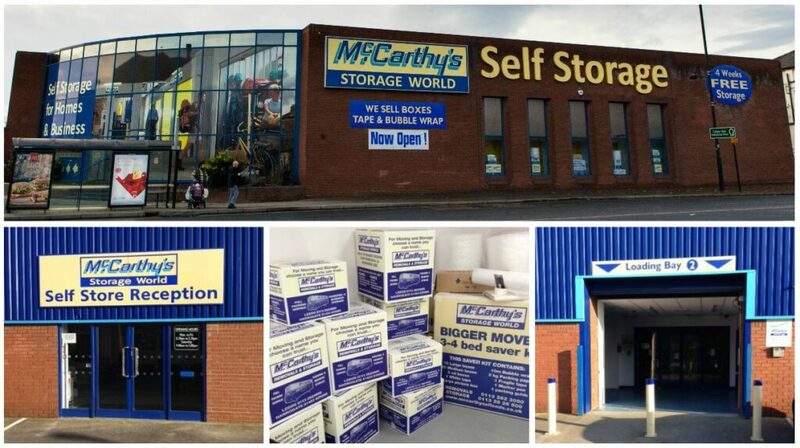 Having established successful storage centres in Leeds & Harrogate, McCarthy’s are now extending that service to the patrons of Wakefield. Our conveniently based, modern facility is our biggest site yet and our friendly Wakefield storage team is on hand to help with any query. We are based in the centre of Wakefield opposite Kirkgate train station providing ideal access for Doncaster, South Yorkshire and the M1. McCarthy’s Box Shop – We have a packaging shop at our Storage Centre in Leeds with all the materials for packing your items to go into store or for a removal. Price Match Guarantee – To ensure that you get the best service at a competitive rate. Secure Self-Storage – We protect your goods like they’re our own we do this with CCTV, remote monitoring and on-site security. 24/7 Access – We can offer access to your Wakefield storage unit at any time of the day as an extra option. Goods Receipts & Delivery – A signed for delivery and dispatch service that keeps stock safe when you are unavailable. The full McCarthy’s package is the ideal business solution for a new or growing business in the Wakefield and surrounding area. Whether its a business removal, confidential document destruction or document storage management, McCarthy’s can provide this as well as your storage unit or as a stand alone service. McCarthy’s Storage World Wakefield can also offer superb student storage solutions. Our Storage Estimator is a great way to work out exactly what size storage unit you will need. Or you can contact a member of our fantastic Wakefield storage team for advice and further information.